The Coca-Cola Scholars Foundation, a joint effort of Coca-Cola bottlers across America and The Coca-Cola Company, is one of the largest corporate-sponsored, achievement-based scholarship programs of its kind in the United States. The Foundation was established in 1986 to commemorate the 100th anniversary of Coca-Cola and to bring better to the world through investment in exceptional high school students who are dedicated to leadership, service, and action that positively affects others. The 2018 class of Coca-Cola Scholars included 150 high school students, selected from more than 150,000 applicants. Since its inception in 1986, the Foundation has awarded nearly 6,000 Coca‑Cola Scholars with a total of $65.5 million in scholarships. The Coca-Cola system believes that investing in students who are leaders, both academically and in service to others, will result in positive, lasting change and sustainable communities. We’re proud to announce that four of the Coca-Cola Scholars recipients reside in four of our local Coca-Cola bottler territories within our franchise footprint. These exceptional students have already begun blazing the trail to “bring better”, as you can read more their involvement and positive impact. Please join us in celebrating their scholarship and accomplishments. 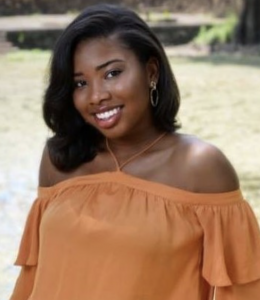 A senior at Stratford Academy, Tajas has spent the last four years conducting research at Fort Valley State University and Karmanos Cancer Institute on developing a treatment for certain forms of brain cancer. 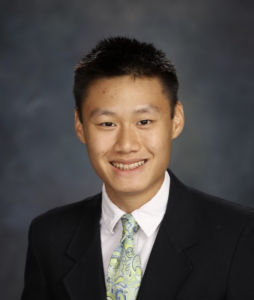 Tajas has been awarded the AAN Neuroscience Research Prize, the Intel ISEF American Statistical Association Special Award, and was a 2017 International Finalist at ISEF, JSHS, International BioGENius Challenge, iSWEEP. Tejas was also the founder of CPR Education NovoToro a nonprofit organization that trains individuals in middle Georgia and south India CPR, First Aid & AED, and Basic Life Support. 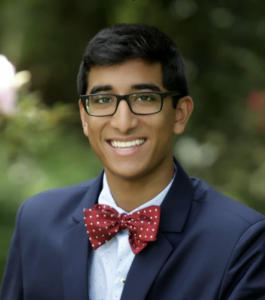 Away from healthcare, Tejas plays the piano, is a contributor to The Huffington Post, and is the editor-in- chief of Publizette Online International Magazine. A senior at Deerfield-Winsor, Zoe is the founder and captain of her school’s Academic Bowl Team which has competition throughout Georgia and hopes to compete at the national competition in New Orleans. Zoe is also the editor-in- chief of the school yearbook and a web editor of the school newspaper. Away from school, Zoe has spent over 300 hours working as a teaching assistant at the Albany Resource Center for Mentally Disabled Children helping teach and care for autistic children. Zoe is also the Teen Chapter president of the Albany chapter of Jack and Jill of America, Inc.
Athletically Albert runs cross-country and is a national ranked and competitive table tennis player. Albert has written for Amazing Kids! and White Teeth magazine. 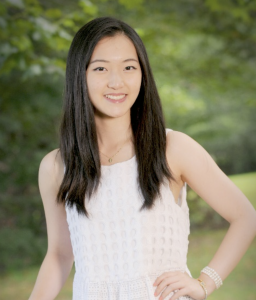 Away from school, Sarah has conducted cancer research and is the project leader in the Siemens Competition in Math, Science, and Technology placing as a regional finalist in 2016 and a semifinalist in 2015.